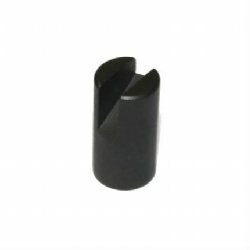 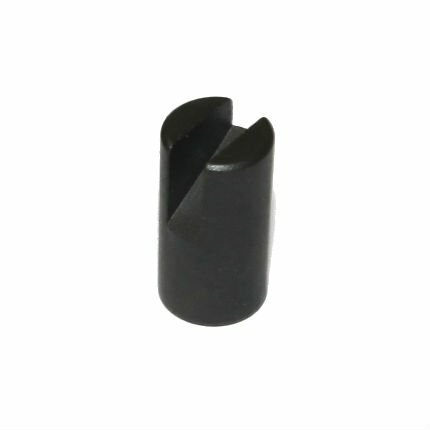 HK21 spring-bolt for bipod leg. 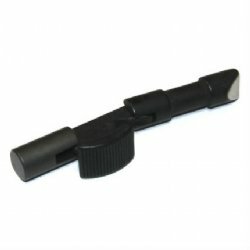 Two used on the HK21 Bipod, one in each leg. 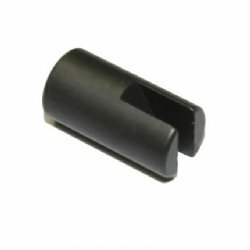 Brand new, genuine German HK21 production part for your valuable HK21 Bipod.